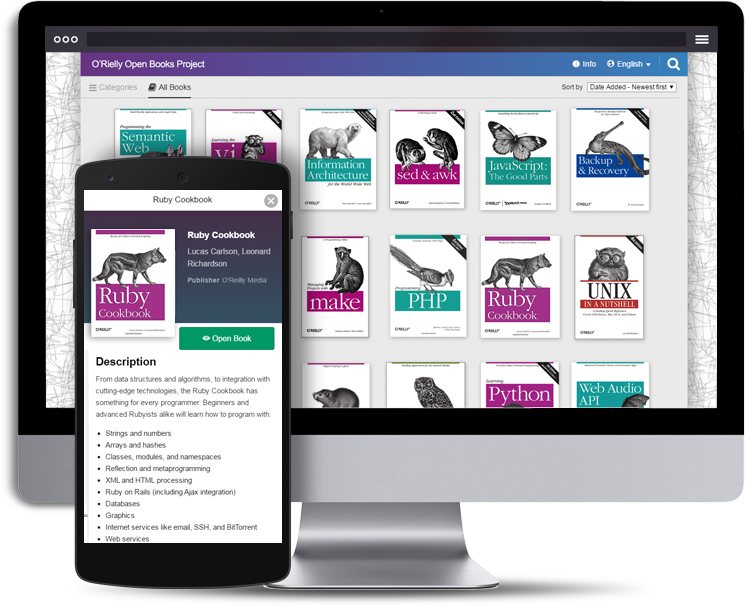 Kotobee allows you to create interactive ebooks, export them in multiple formats, and deliver them securely to your users. The wisest way to decide on using a new technology is by seeing what others think. Kotobee is recognized as a global leader in interactive ebook technology. 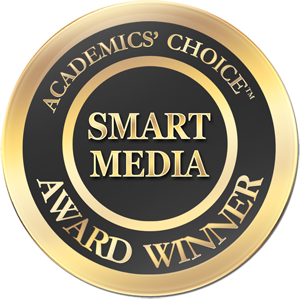 It is a winner of the Academics' Choice 2016 Smart Media Award. 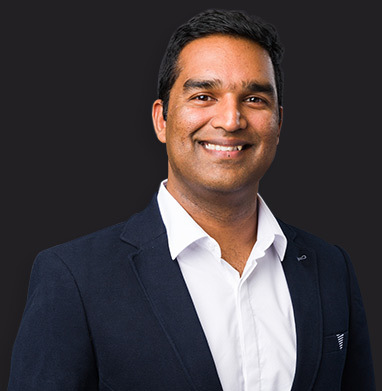 “Kotobee is an easy to use platform for users of any skill levels. Using Kotobee we were able to deliver content on both online and offline modes while retaining the interactive elements, thus allowing learning to take place anytime and anywhere. Why introduce a new reading system when your LMS already feels like home to students? 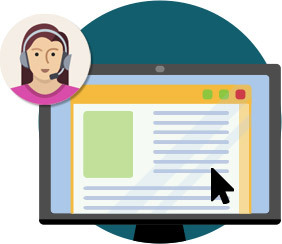 Display interactive ebooks inside your LMS using SCORM. 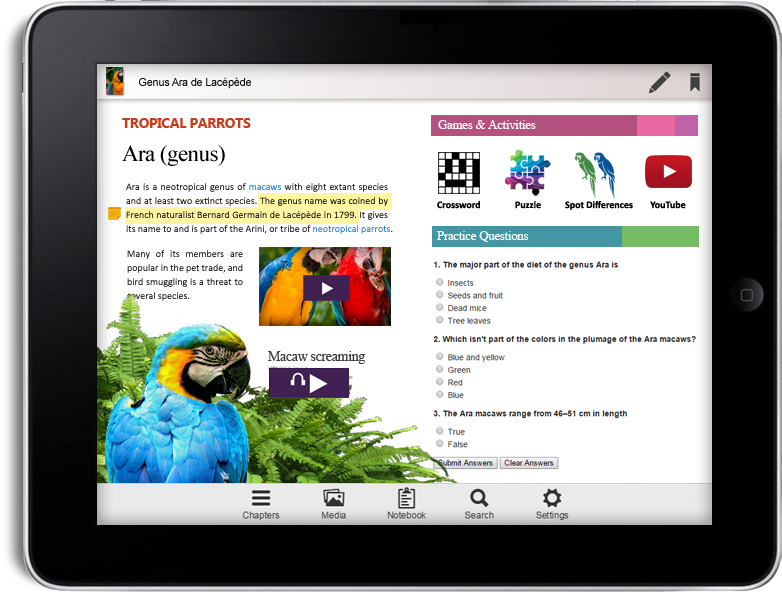 Collect grades, score reports and activities happening inside any ebook. Modern Day Miracle Workers- That’s what happens when you combine the brilliance and the fanatical support that Kotobee offers. I came across this website in late 2015 with an idea for a new way of creating children’s books. 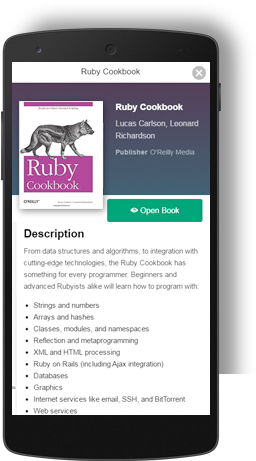 I knew what I wanted the book to look like, but I had no idea how to create the programming for it. I had a major issue with Apple iBooks and Kotobee figured it out and we had the book to market in February 2016. I couldn’t recommend them highly enough and they have a customer for life in me. I just hope more people work with them so they stay in business for as long as I am alive! After searching far and wide many months for an editor/publisher for ebooks to assist me in self-publishing a hard copy print book (2005) that is updated, modified and adjusted to run smoothly on a fully digital format, I discovered Kotobee in Sept 2015. Over the past 5 months, we have collaborated closely to generate a stunning, highly interactive and fun ebook to teach Youth about money and healthy habits of money management. I commend Kotobee for its professionalism and reliable efforts in support of iwealth.org‘s pioneering program for teaching Financial Intelligence and Literacy to Youth ages 11-18. After searching the market for a professional and simple to use eBook software that will integrate with our LMS we ended up using Kotobee Author. 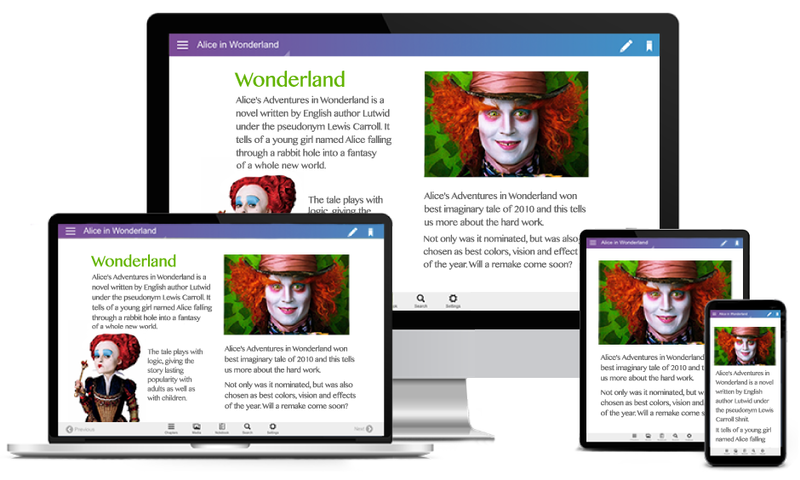 Generating the eBook itself is effortless and the final product integrates smoothly with our LMS. 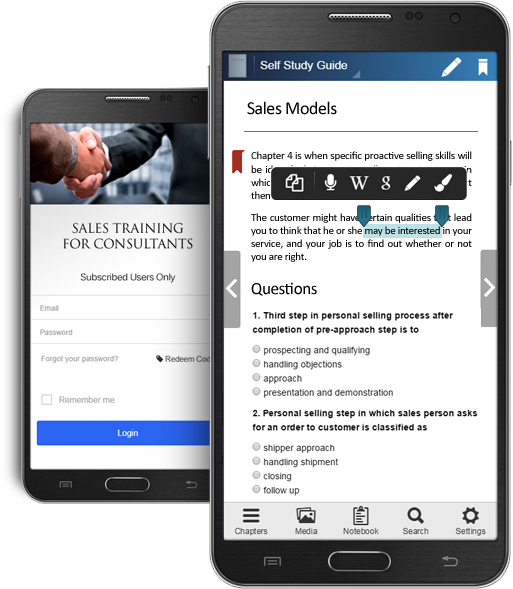 Users have commented on the usability and the tools available within the book such as highlighting and notes taking which has significantly improved their learning experience. I have been working with the Kotobee crew for some time now, specifically with their Kotobee Author software. I find it to be intuitive, easy to use, and generally a pleasure to work with. 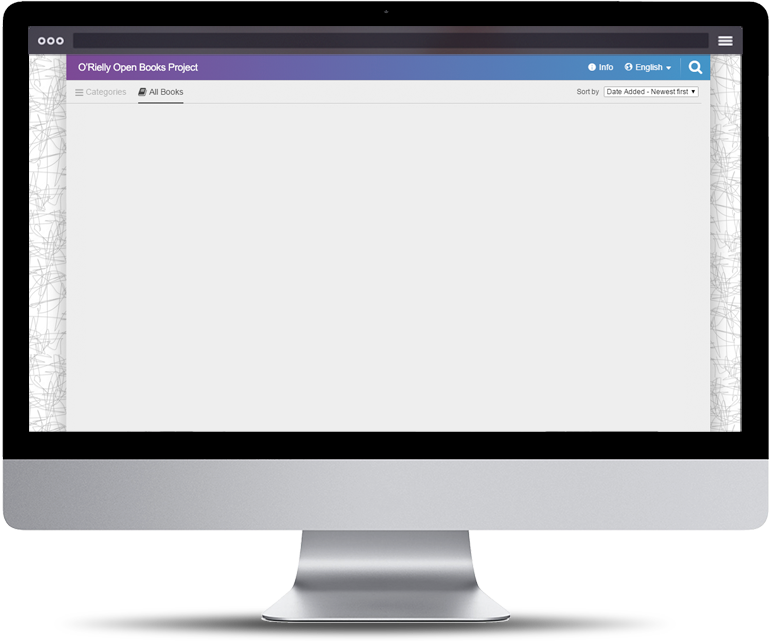 The developers have been incredibly responsive as well and really stand behind their product. Using their software I have been able to create engaging, fun, and highly educational eBooks that have been instrumental in my students learning and education.